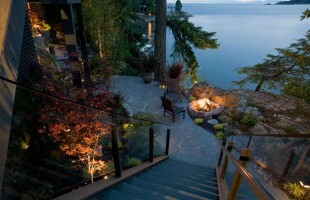 Please take a look through our diverse portfolio of professionally designed outdoor living retreats. 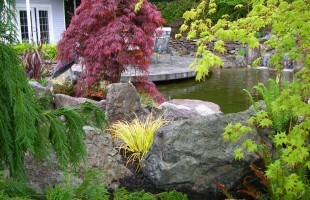 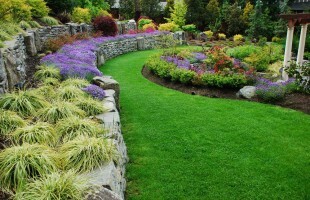 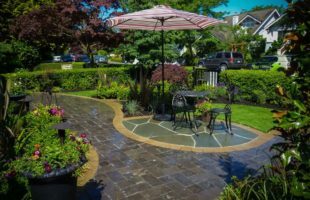 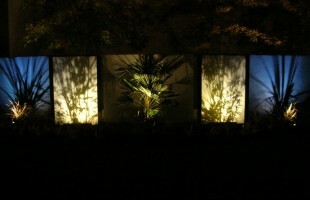 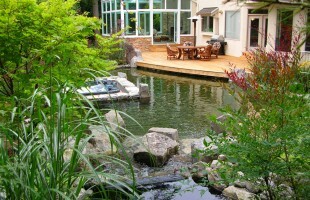 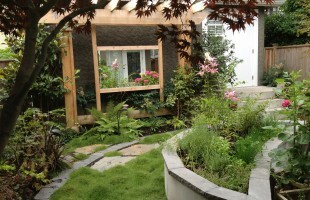 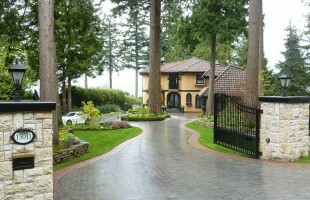 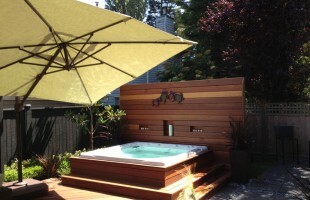 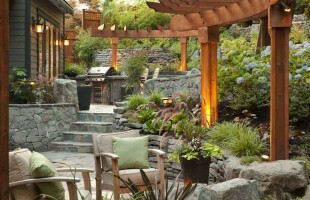 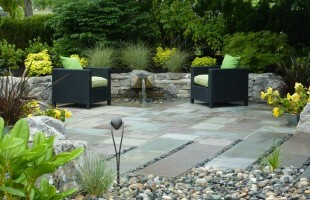 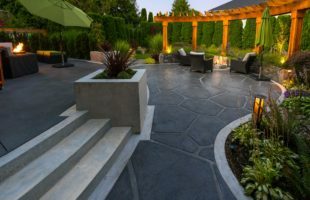 We are multi award-winning Vancouver landscape designers serving clients from White Rock to West Vancouver to Whistler. 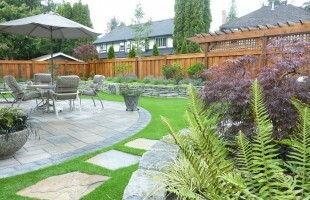 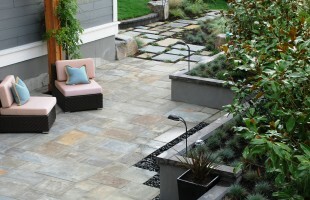 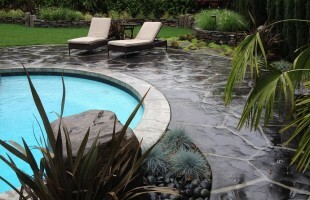 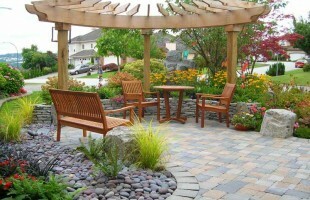 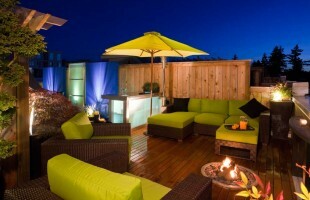 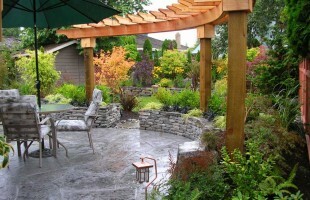 Landscape Designers Vancouver.